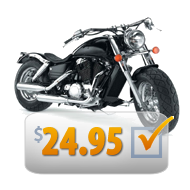 Receive the most current information available on a used motorcycle. Note: Cyclechex does not have reports available for all motorcycles. Please enter your VIN to see if a report is available. 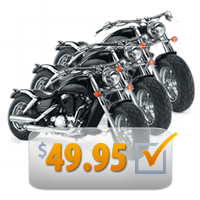 Purchasing a pre-owned motorcycle in today's market can be scary! Knowledge = Power and a Cyclechex Motorcycle History Report gives you both!